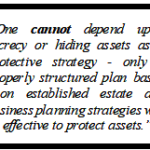 (JOURNAL OF ASSET PROTECTION, NOVEMBER/DECEMBER, 1999, Warren, Gorham & Lamont, Inc. 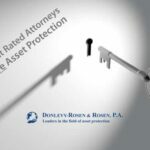 DOMESTIC ASSET PROTECTION TRUSTS: DO THEY WORK? 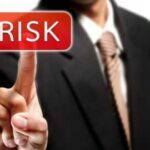 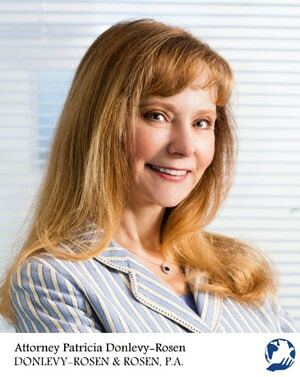 ASSET PROTECTION PLANNING: PHYSICIAN: DON’T HEAL THYSELF! 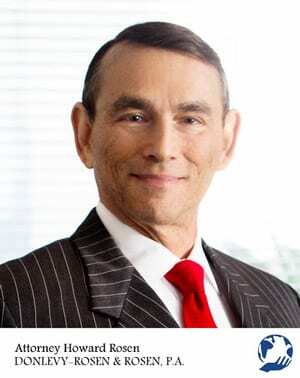 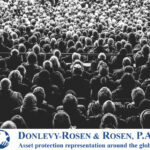 ASSET PROTECTION AND RETENTION OF CONTROL — IS PEACEFUL CO-EXISTENCE POSSIBLE?